This page features printable wall calendars. In order for a calendar to be called a wall calendar, it has to have numbers that can be read from a few feet away. 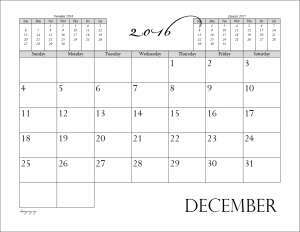 The monthly calendar prints horizontally and features two small calendars of the previous month and the next month. 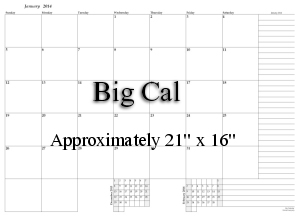 Looking for a Bigger Calendar? 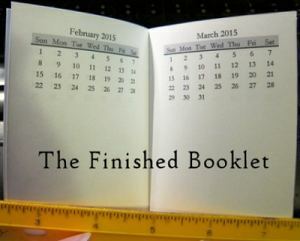 Looking for a Tiny Calendar?